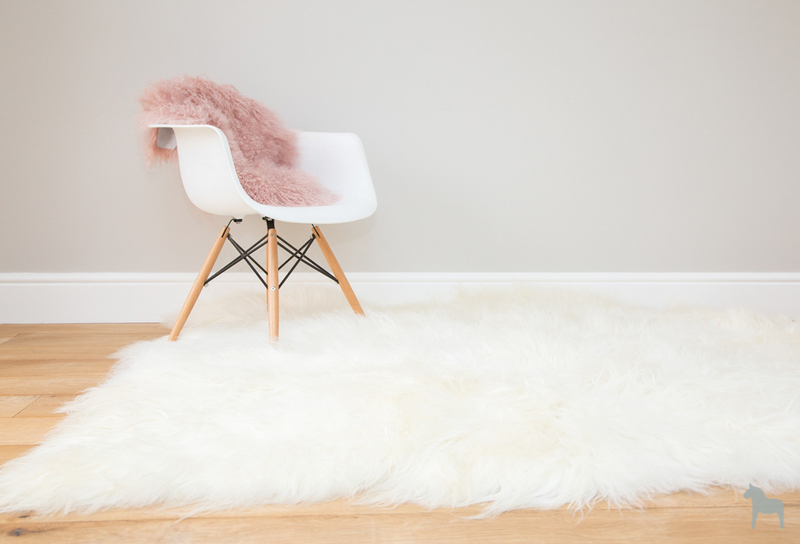 This Icelandic sheepskin is made from the softest hide and is simply beautiful. 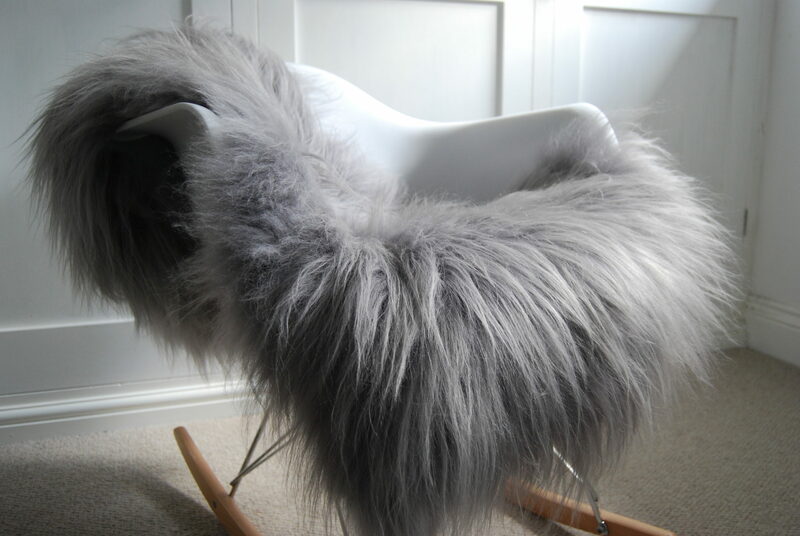 Add a very Scandinavian look to your interior by draping this on a chair or sofa or laid out on a wooden floor. 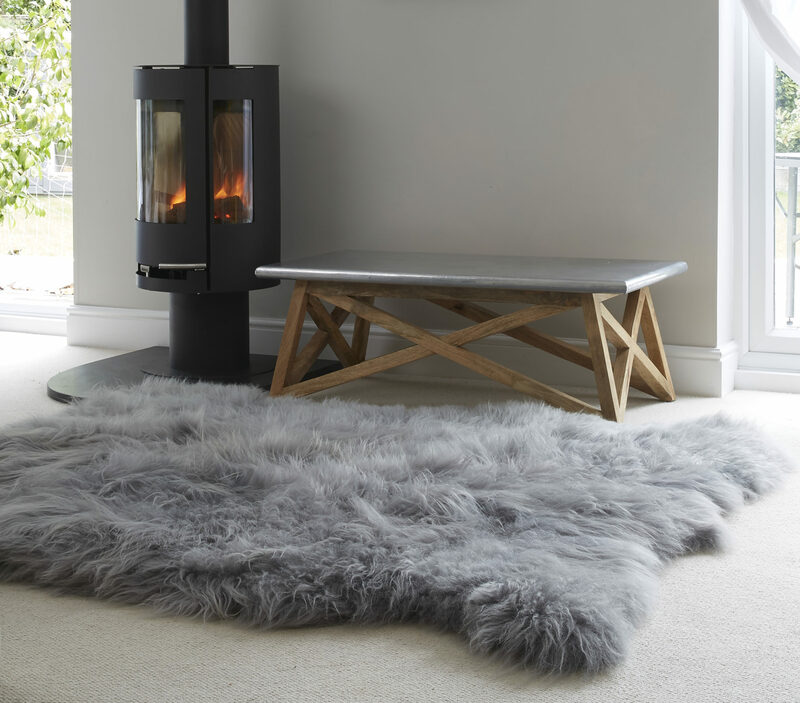 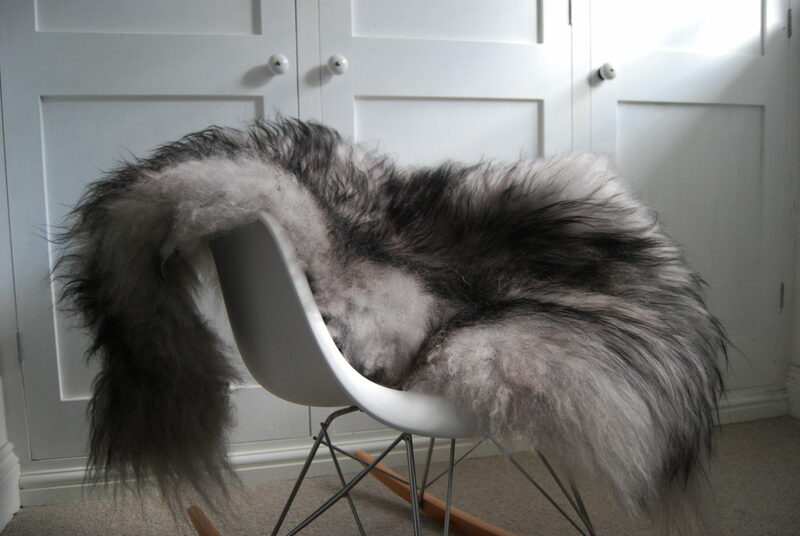 Be the first to review “Stunning Icelandic Silver Grey Sheepskin” Click here to cancel reply.